As the crippling weight of academics descends upon the shoulders of the bright-eyed and bushy-tailed runners, the RSF will begin to border on empty. Without a doubt, working out at the Recreational Sports Facility, or RSF, is the best choice for many because let’s face it, who wants to be seen in public, huffing and puffing, with their T-shirts completely drenched in sweat and tears? When you have the choice to work out more relatively hidden from the rest of the world, choosing to expose yourself becomes a thought that floats to the back of your mind. Still, there are those that prefer the outside world to this inside shelter. Yet it’s inevitably impossible to escape the thoughts that continue to run through your head while exercising. 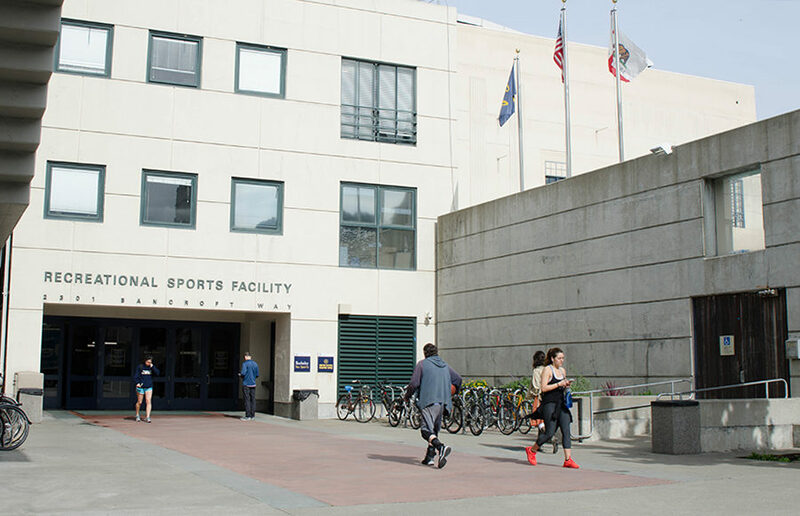 Are you looking to connect with fitness communities in the Berkeley and San Francisco area? Check out these free upcoming events, meet new people and spice up your fitness routine! As any Berkeley veteran can tell you, remaining exclusively within the bounds of this city for even a month can make you crazy. After a few semesters, virtually every building you pass on campus arouses memories of a dreaded physics final or reminds you of that class from freshman year.